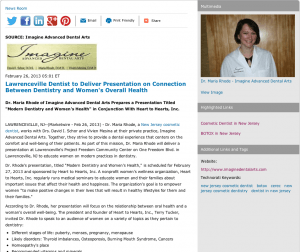 Dr. Maria Rhode of Imagine Advanced Dental Arts prepares a presentation titled “Modern Dentistry and Women’s Health” in conjunction with Heart to Hearts, Inc.
Lawrenceville, NJ – Dr. Maria Rhode, a New Jersey cosmetic dentist, works with Drs. David I. Schor and Vivien Mesina at their private practice, Imagine Advanced Dental Arts. 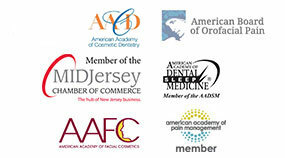 Together, they strive to provide a dental experience that centers on the comfort and well-being of their patients. As part of this mission, Dr. Maria Rhode will deliver a presentation at Lawrenceville’s Project Freedom Community Center on One Freedom Blvd. in Lawrenceville, NJ to educate women on modern practices in dentistry. “There are so many demands on women presently and it is important that women stay healthy for as long as they can,” says Dr. Rhode. In giving her talk, Dr. Rhode hopes to help women make informed healthcare and lifestyle decisions. The organization offers classes and services including educational seminars, massage therapy, and individual consultations with healthcare professionals. 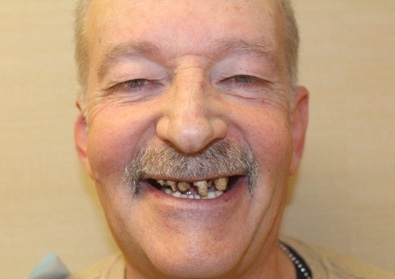 At Imagine Advanced Dental Arts, Dr. Rhode teaches her New Jersey cosmetic dentistry patients that before any aesthetic concerns can be addressed, they must maintain healthy teeth and gums. 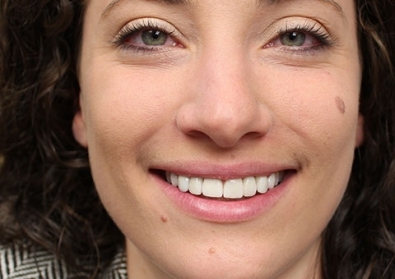 With her upcoming presentation, Dr. Rhode hopes to educate her audience on the importance of oral health and how maintaining dental hygiene yields health benefits for the entire body. 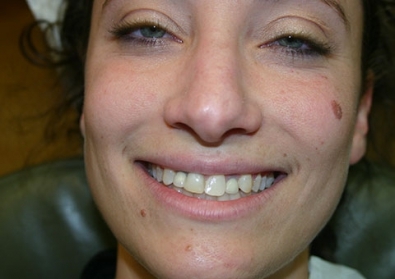 Dr. Maria Rhode earned her dental degree from Temple University School of Dentistry. In addition to being an active member of the American Academy of Cosmetic Dentistry, she has received honors in the fields of esthetics, orthodontics, pediatric dentistry and surgery. 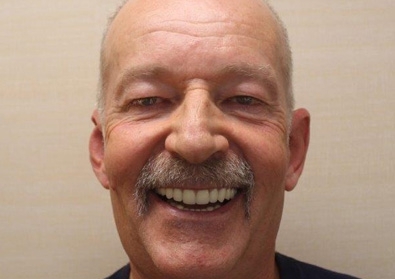 Dr. Rhode is extensively trained in procedures including CEREC® restorations and Six Month Smiles®. She is available for interview upon request.